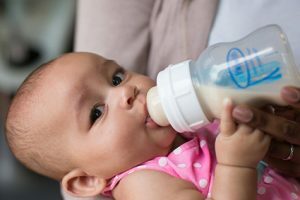 Perhaps you’ve got some unexplained activity going on in your home and want to know if anything paranormal is going on. Maybe you’ve seen paranormal investigation shows on television, caught the ghost-hunting bug, and want to go on a few explorations of your own. Whatever the case may be, in order to investigate you’ll need some kind of meter or device to help you uncover the truth of what’s around you. Not only can EMF detectors let you know if you’re dealing with unwanted emissions from your household electronics– they can also help you verify whether or not an area is haunted. Paranormal entities are known for causing electronic interference, so it’s helpful to get a tool that can help you determine exactly how much interference you’re encountering. This will help you figure out if the interference is coming from a normal source like an electronic device, or a paranormal source such as a ghost or other entity. 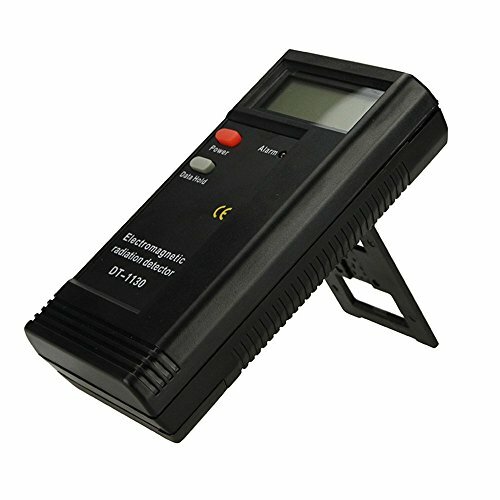 EMF detectors are among the most popular ghost hunting tools, and as such there are plenty of different competitive models. 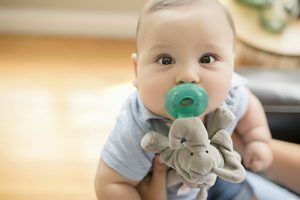 These offer a variety of different takes on reading and displaying results when gauging the amount of EMF emissions and radiation you’re encountering. There are all kinds of ghost meters out there, and you may be wondering what kind of selection is readily available. 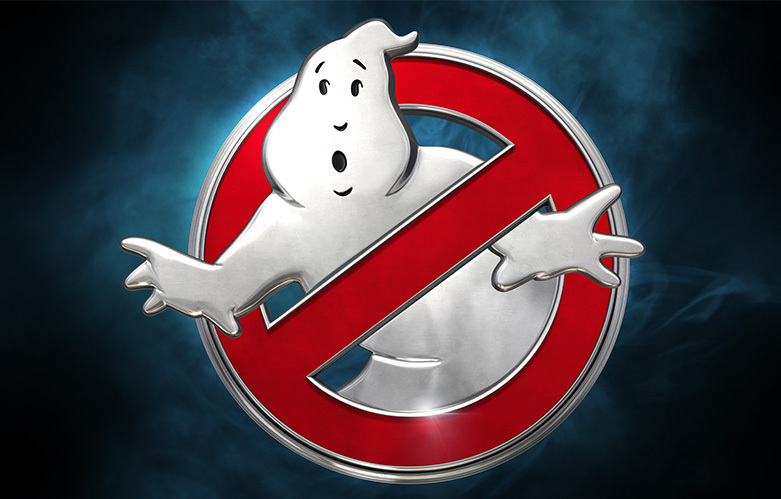 Let’s take a look at ten different ghost hunting devices available on the market. Compact and portable, the InnoLife EMF detector is great for the mobile ghost hunter. This device will let you know how much electromagnetic current is coming from any given source, which enables you to test appliances in the area for a control sample to compare to any potential paranormal entities. Plenty of customers have been amazed by how much electromagnetic radiation is put out by simple household devices– once you’re able to get an idea of what’s normal, you’ll be able to more accurately investigate the paranormal. 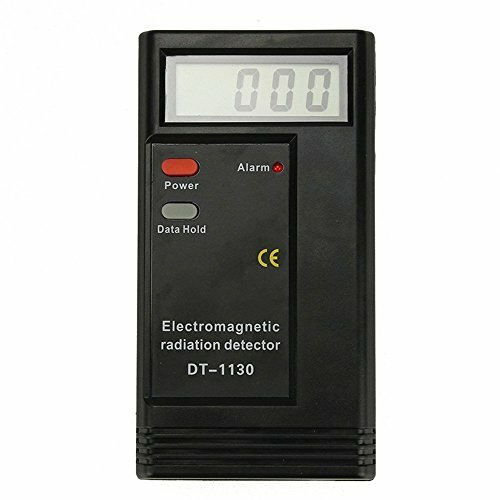 This EMF detector is powered by a single 9-volt battery and shows readings on a digital LCD display. 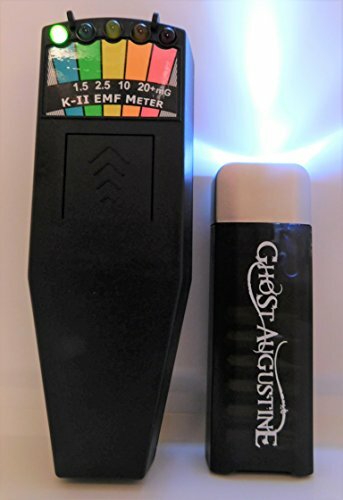 Known for being used on a variety of paranormal investigation television shows, the K2 EMF meter ( aka the Ghost Hunter ) is definitely a reliable option. Its compact size and clip make it easy to slip into a pocket or attach to your belt in order to leave you hands free if needed. Different EMF readings are displayed via an array of colored LED lights, which provides more visually engaging results than some other EMF readers. An added perk is that these LED’s and a built-in flashlight make it easier to view your EMF readings in dimly lit environments, so you won’t have to fumble around with extra lights while ghost hunting. This versatile EMF detector is also known for being pretty durable, so it can accompany you on investigations in some more rugged areas. 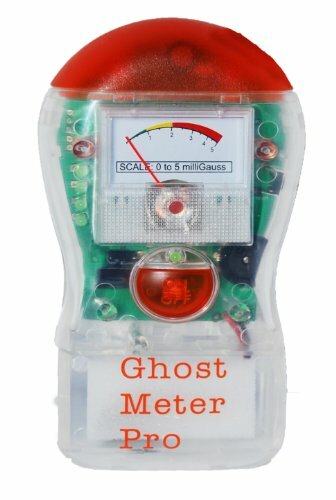 While competitively offering all the best qualities that other EMF meters provide, The Ghost Meter EMF Sensor also comes with a couple of unique added perks. This meter has been calibrated to ignore the normal EMF signals that the human body emits, providing a range that’s both more accurate and easier to interpret. 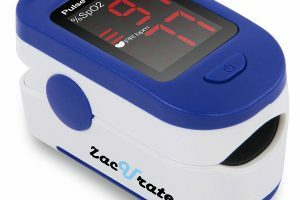 The Ghost Meter features flashing lights and a needle display, so you’ll have no problem seeing what kinds of results you’re getting. 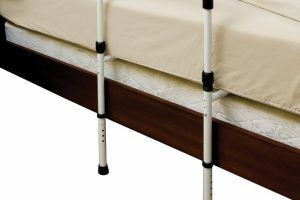 It also uses an audio signal that is adjustable for your comfort, along with providing a silent mode for paranormal investigators who are hoping to record EVP as well. The HQMaster Electromagnetic Radiation Detector provides all the standard traits of competing EMF detectors, though it seems to be better at picking up electronic signals than it is at picking up radiation. While ghost hunting, this is far less of a concern than it is while gauging the EMF signals emitted by household electronics. Consumers have reported that this device provided them with exactly what they expected, and has indeed helped them find and gauge paranormal activity. The HQMaster EMF detector is powered by the standard 9-volt battery and is encased in a durable plastic case. 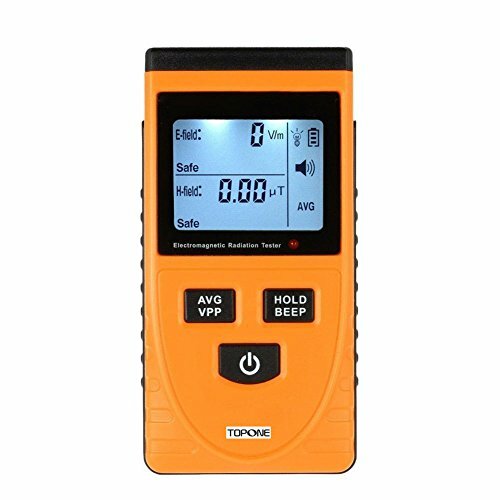 The TopOne EMF meter is known for being extremely sensitive– even over-sensitive in cases where people have used it to measure electromagnetic radiation from the appliances in their home. This sensitivity may prove itself to be more of an asset than a detriment in paranormal investigations, since you won’t miss any subtle changes that less sensitive meters might not pick up. 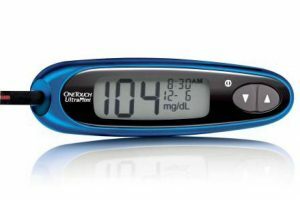 Any changes in levels are presented on an LCD display in microts, and the device comes pre-calibrated. Higher levels that are considered dangerous are also announced with an audible tone and flashed red light, so there’s no mistaking when you find something notworthy. The only complaint customers have had about this EMF reader is that it seems to go through its 9-volt battery’s power quickly. The Osun EMF Hunter is great at providing accurate readings of EMF emissions from electronic devices, so you’ll be able to tell what interference is normal and what isn’t. 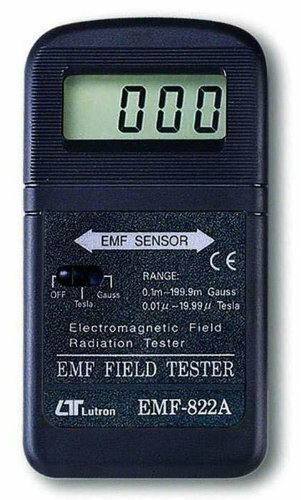 This EMF detector shows your results on a numerical bar display, and is satisfyingly accurate. Multiple LED lights in different colors will indicate the level of EMF emissions that you’re dealing with, and combine with an audible tone to make it easy to see what you’re picking up on even in the dark. This device also provides temperature readings, so you’ll get a more comlete sense of the type of interference you’ve encountered and be more able to carry out a complete paranormal investigation. 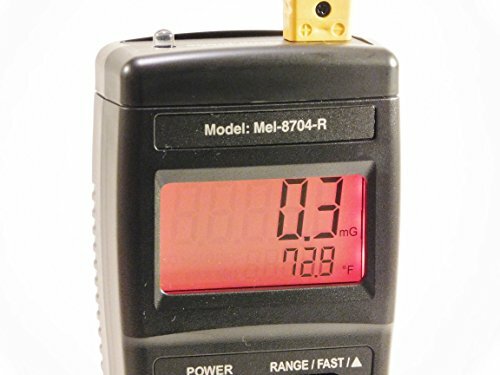 The Mel-8704R Paranormal EMF Meter gives a lot of return for its size. It not only serves as a standard EMF meter, but also includes a flashlight and thermometer. 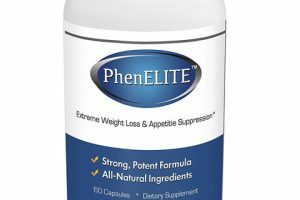 This makes it a good choice for paranormal investigators, since temperature fluctuations are often reported to coincide with EMF disruptions in the event of a paranormal encounter. The built-in flashlight and surprisingly bright red back-lit night view display make this EMF meter easy to use in the dark. 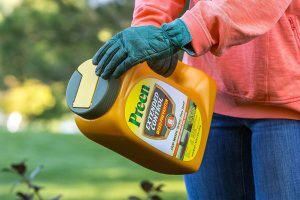 The fact that it comes with its own flashlight is helpful as well, since you won’t have to fumble around with an added device in order to watch your step in darker areas. This device also comes fully calibrated with ghost hunting in mind, meaning that it’ll be a simple matter to get started on your investigations. The IR Infrared Thermometer Gun provides some good, accurate readings from a comfortable distance. 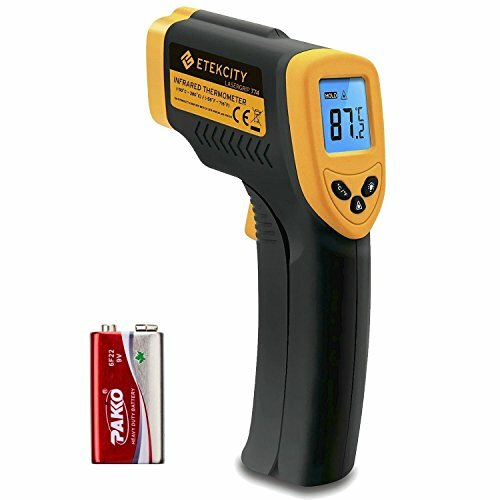 It features a built-in laser pointer that can be switched on or off so that you can choose to more carefully pick the spot you want to get a temperature reading from. 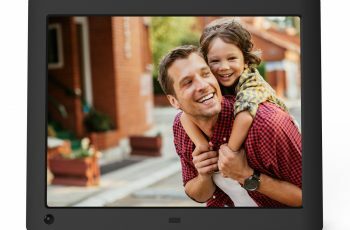 The backlit display also offers good visibiliy in the dark, or can be switched off to avoid visual disruption. While many ghost hunters that are just starting out tend to immediately go for an EMF detector, an infrared thermometer can be just as helpful when searching for the temperature fluctuations that often go hand in hand with EMF disruptions. Plenty of paranormal investigators have tried this thermometer gun and reported satisfying results. The Lutron 822-A Digital EMF Meter makes it easy to measure AC magnetic fields and EMF signals. The fully digital display will show any readings you get both in milliGauss and microTesla units. It comes with a wide range, setting it apart from some other EMF and ghost meters. Some consumers have reported suspecting lower accuracy with lower readings, but greater accuracy when reading higher levels that would exceed the range of other EMF detectors and ghost hunting meters. This single-axis meter is a more compact device than some other EMF detectors and fits easily into a shirt pocket. 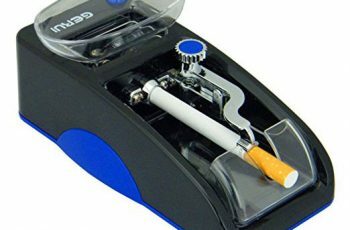 Users have also reported it being more durable than plenty of competing devices. 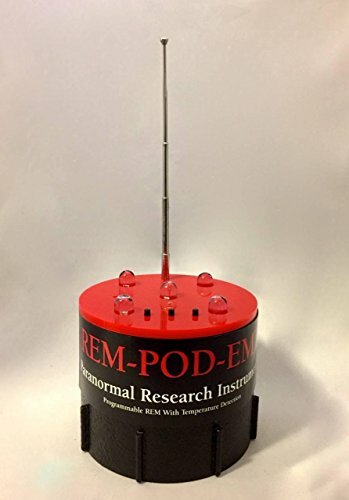 The REM Pod features a small antenna which it uses to put out its own magnetic field. By putting out this field, which can be easily disrupted by other sources that conduct electricity, paranormal investigators can detect when an entity may be present and measure the level of interference. The REM Pod comes with the novel feature of four bright LED lights that can be activated in any combination at any time. 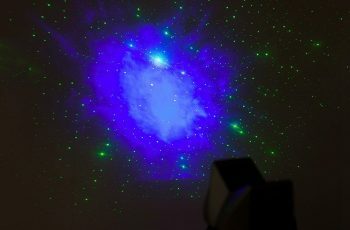 This feature is geared towards paranormal investigation, and could prove to be a very useful tool for many ghost hunters who are looking to communicate or interact with entities on the other side.